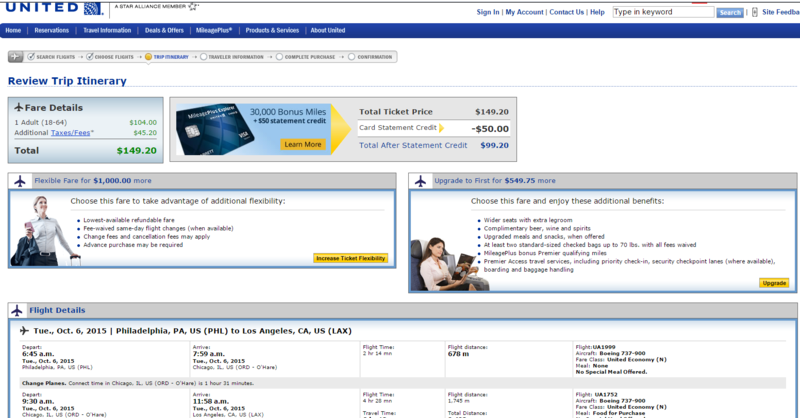 Book flight on United Airlines for $150 roundtrip, including tax, from Philadelphia to Los Angeles. Depart Oct. 3 – Nov. 14 and save up to $300. Up to $300 off compared with nonstop pricing.